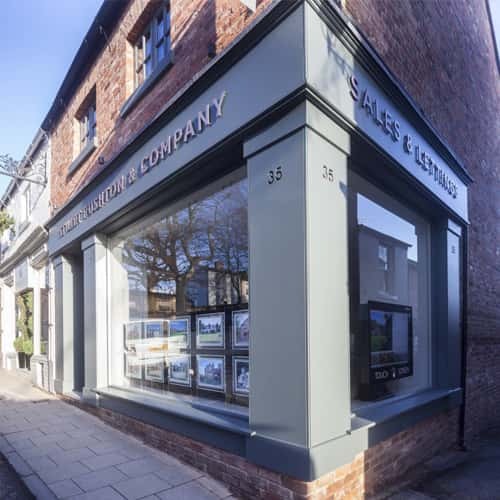 Stuart Rushton & Company was formed in 1998 and have fantastic offices in Knutsford, which serve the whole of the North Cheshire and South Manchester region. 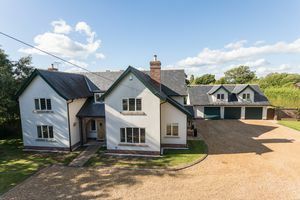 The firm has gained an enviable reputation for selling and letting a wide variety of interesting and beautiful homes, and we have a large portfolio of homes available from apartments and terraced cottages to large town and country houses and small private Estates. Today we are very proud to be by some margin the largest volume operator in the residential sales and letting sector in the region and firmly believe our success has been founded on three very simple things; superb marketing and presentation alongside extensive advertising, a true dedication to providing all our customers with the highest standard of service in all possible respects, and our honest, no nonsense approach to property advice, given by a team of very experienced, mature and committed professionals. "We finally completed the sale through Stuart Rushton today. It's been a journey of highs and lows that I wouldn't want to repeat in so many ways, but I couldn't let today pass without saying a big thank you to their team. Richard and Alex in particular have simply been superb throughout the last 12 months. 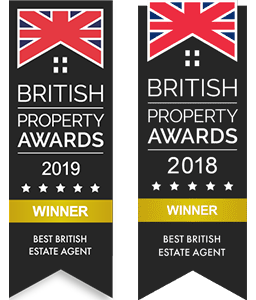 Their calm professionalism, thoroughness and tenacious approach to follow-up are a benchmark that other estate agents can only aspire to achieve. Please pass on my personal thanks to them and the rest of the team. I will never hesitate to recommend Stuart Rushton and Co."
"I cannot recommend Stuart and the team highly enough . They provide a superb service. They are highly professional in their approach, communicate promptly and effectively and have a real willingness to do everything they can to help from start to finish. Special thanks to Richard who walked us through this process with care and efficiency ." "Stuart and his team have provided an excellent service. In particular, Richard has always been honest and professional with superb communication, keeping us informed at every stage and with a willingness to help wherever he could. 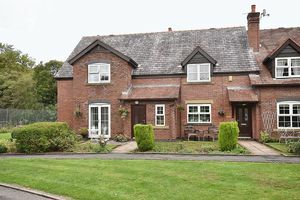 We are very happy to recommend them.."
"We have just experienced Stuart Rushton & Co's service for the first time, as buyers of one of their listed properties. We have been delighted with the level of service throughout the journey. Our key contact, Alex Moore has been superb; proactive, highly responsive, sensible and honest,, taking great care to ensure that we were kept in the loop at all times; we were in good hands!" 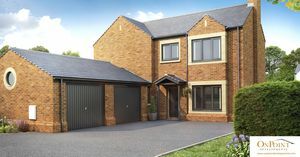 "Stuart Rushton have been the sole selling agents for two of our developments in Cheshire - both of which are now sold out. Everyone I have dealt with there has been amazing with staff going above and beyond to accommodate our requirements. 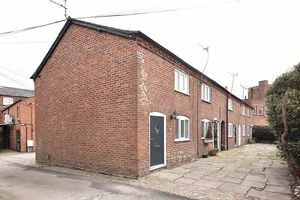 As a small housebuilder with limited resources, Stuart Rushton have acted as an extended part of the team. Marcus in particular deserves highlighting here - always courteous, professional and available whenever we have dropped something on him at short notice. 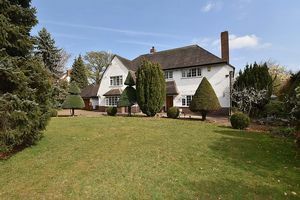 And Stuart himself is always on hand to advise and provide insight into the local property market." 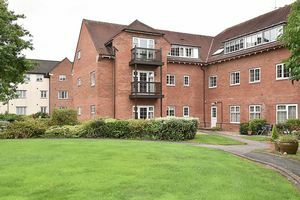 "Thank you so much to Stuart and all the Staff with particular mention for Richard and David. Tireless professional friendly service mixed with great communication. Happy to recommend the Team."